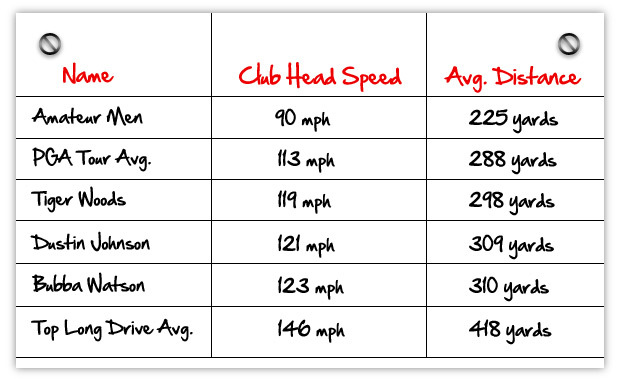 How Far Do You Hit Your Driver? Are you Sure...? Invariably, the answer almost always seems to be 300 yards. Not to say there aren’t people out there who hit the ball 300 yards, but I think it would be instructive to know how far the average tour player hits the ball. I think these numbers will shock most people because what we usually see on TV is Bubba Watson, Dustin Johnson, Phil Mickelson, Tiger Woods….or most of the “flat belly’s” hitting drives 300+ yards on a regular basis. 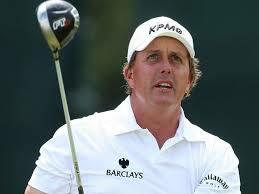 So you see, not even the Tour Pro’s average 300 yards off the tee, and they play the best equipment, are in better shape, have the best instructors, latest technology, and play golf for a living.